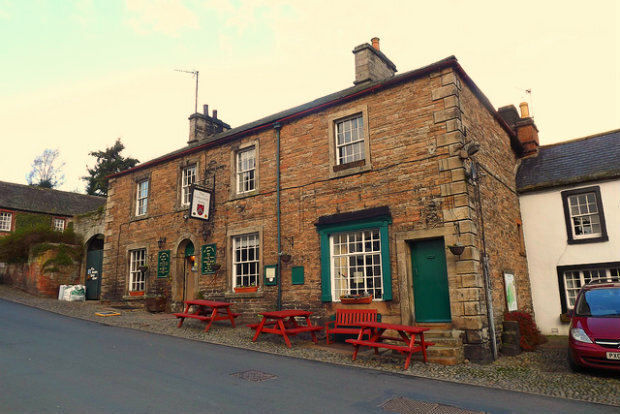 A busy country pub situated on the lovely village square of Kirkoswald. 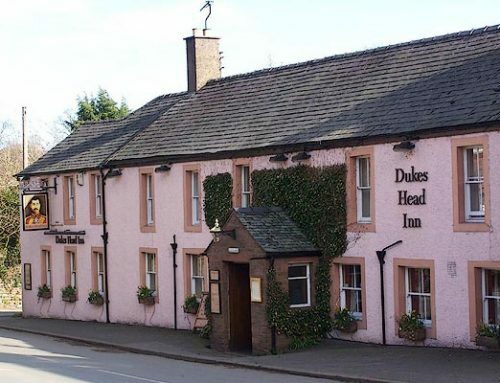 Popular with locals and visitors alike, renowned in the area for its quality home-cooked food and great selection of well kept real ales. 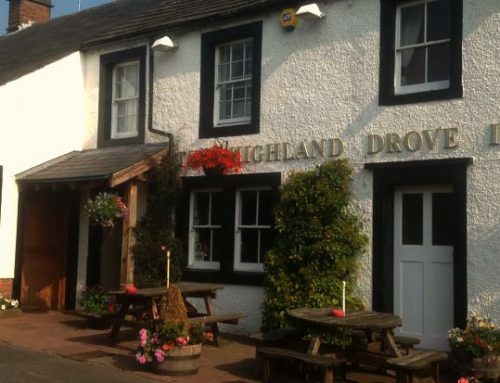 Great place to sample one of the home-made pies and enjoy a pint of local beer. Open every evening and all day at weekends. 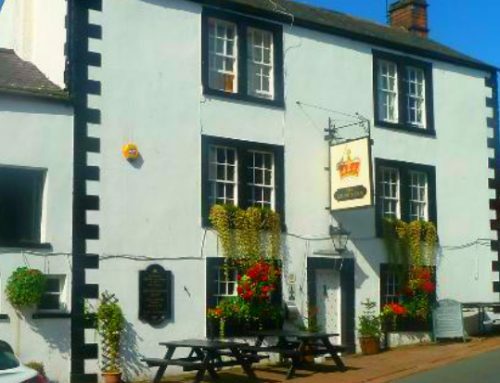 Solway Camra Pub of the Year (2014). Dogs accepted in the bar -please phone ahead to reserve a table for this.